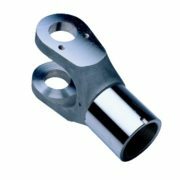 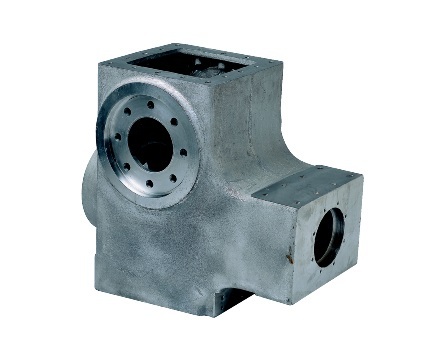 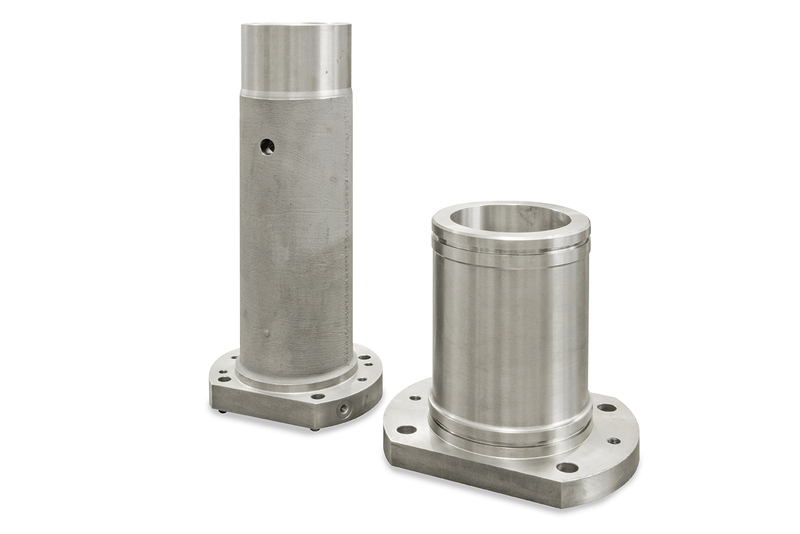 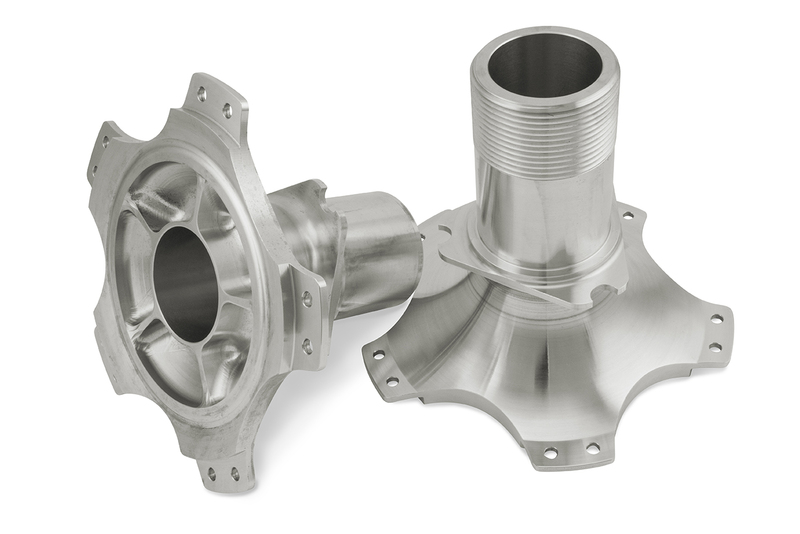 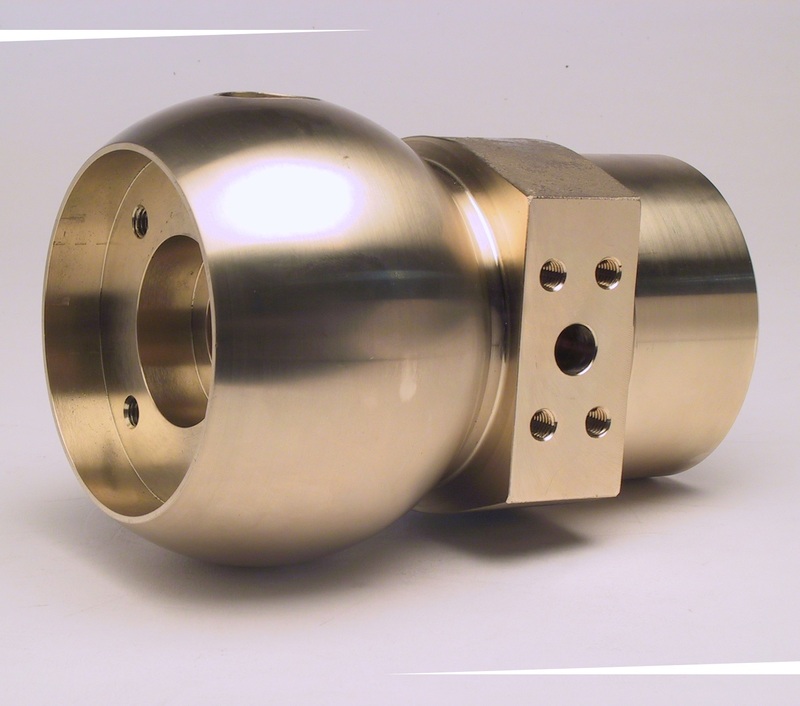 We can supply a range of cast and machined industrial components to your design requirements or we can reverse engineer components that you may be having difficulty sourcing. 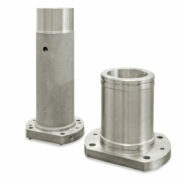 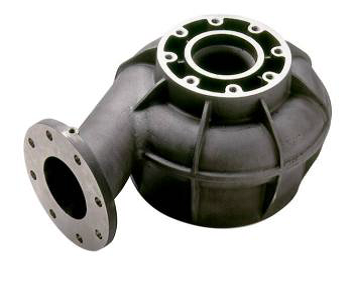 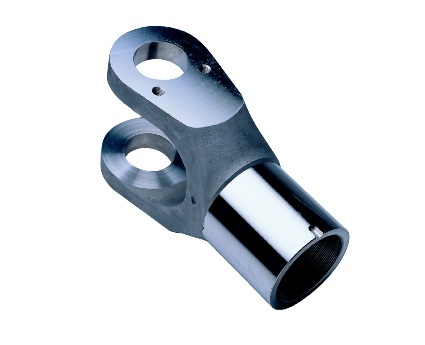 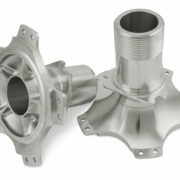 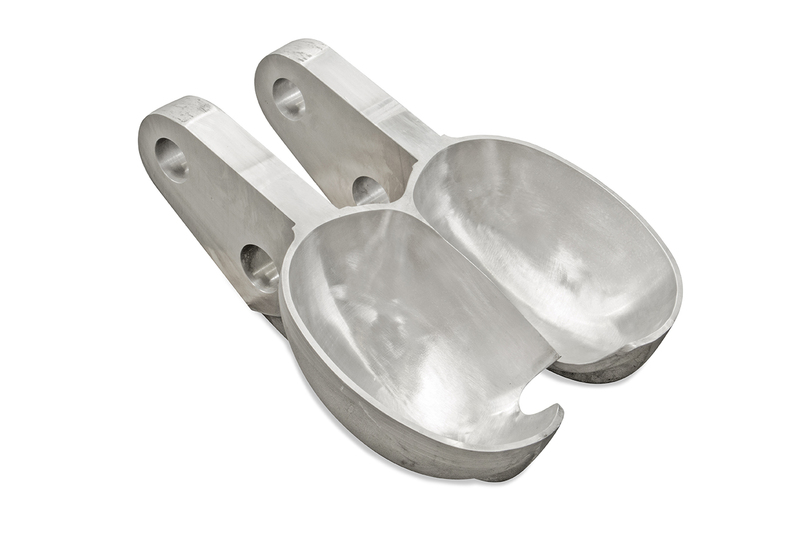 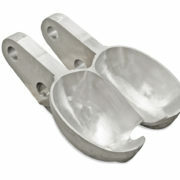 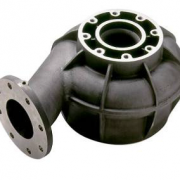 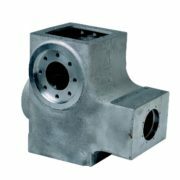 In many cases we may be able to offer alternative cast materials that could increase the service life of the components. 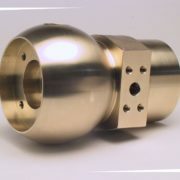 Depending on the application we can manufacture components from wear or heat resistant metals though to bronze and aluminium.